We built our system on the blockchain cryptic ledger. The most trusted technology for data security. 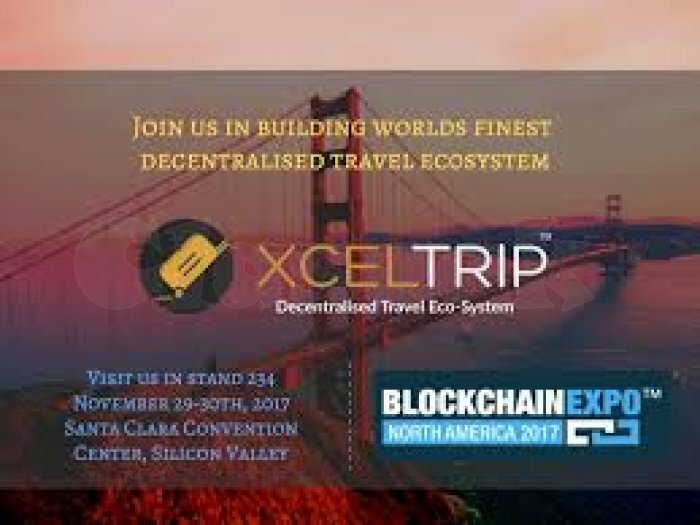 The Xceltrip business is based on the distributed economic model, in which each business partner gets the piece of economic pie, either through savings or directly earning. Every Time You Travel You Earn – Yes, check out our IMP program. If you are a Vendor. 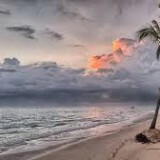 Hotel, Motel, Bed and Breakfast, Airline, Car Rental Company, Boat Rentals, RV Rentals, Bars, Restaurants, etc. 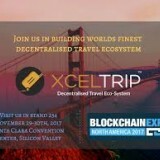 (All things travel and travel related) GO HERE and become a VENDOR to gain in the future of Blockchain and Decentralized Travel with XCELTRIP. 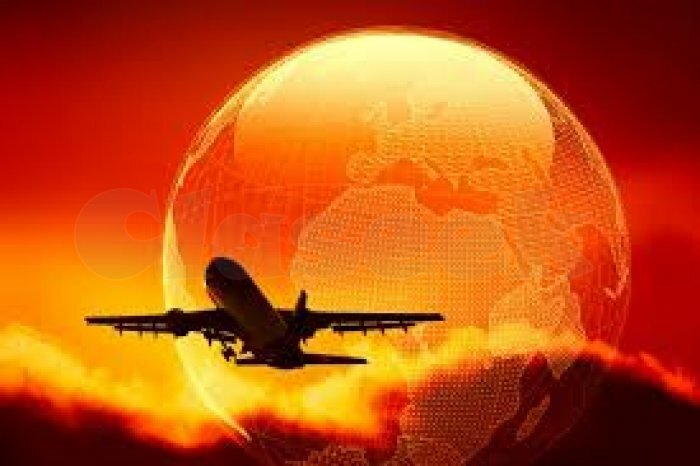 Get world-class Service and access to hundreds of flight options for thousands of destinations. 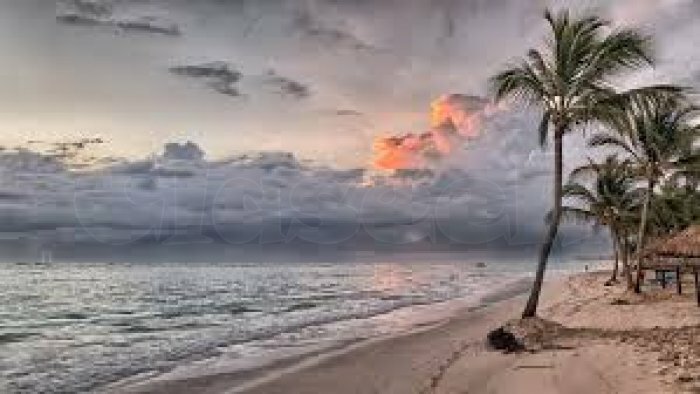 Get help from online XcelTrip manager for your specific travel needs.